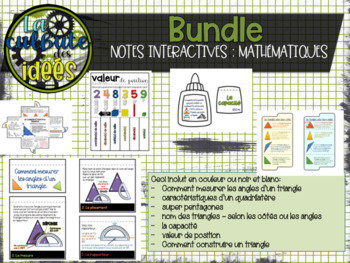 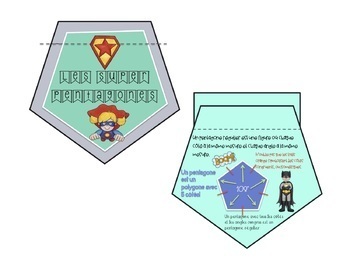 Here is a bundle of all of my French interactive notebook information for the geometry chapter. 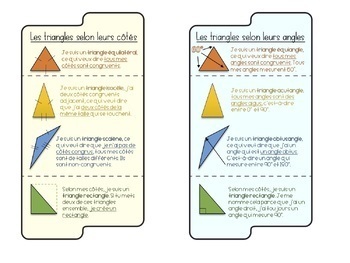 As of right now, there is only "How To Measure Angles of a Triangle" in English, the rest is all in French. 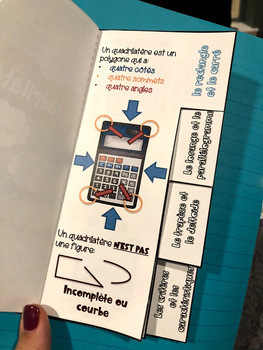 I plan to translate over time, but am unsure when that will be.